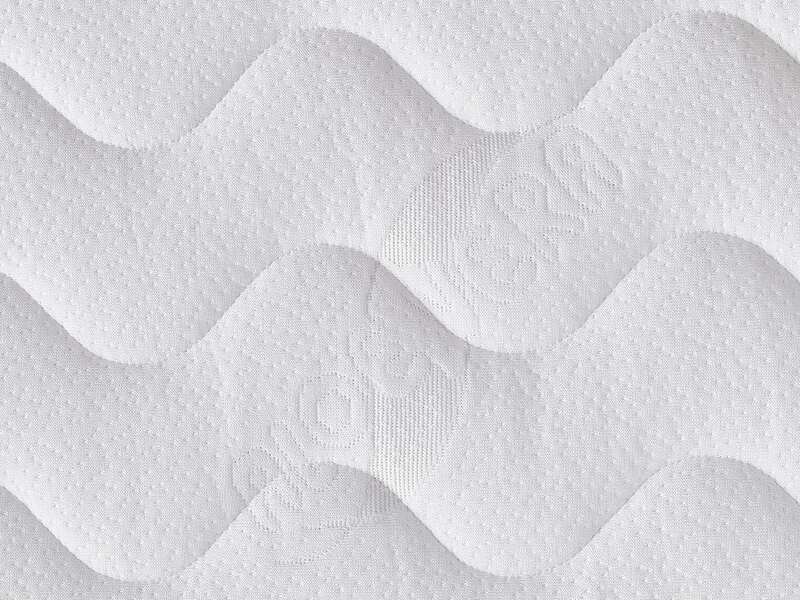 Our mattresses have cold HR foam core. 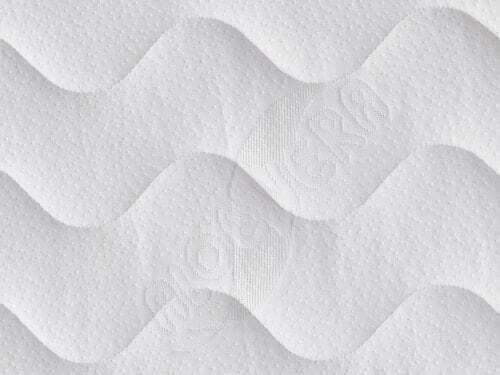 This makes the mattress soft and supple yet firm with perfect support quality. It has to do with its High Resilience qualities: the ability to bounce back after being compressed. Excellent orthopedic and ventilation quality mattress that feels soft but firm! 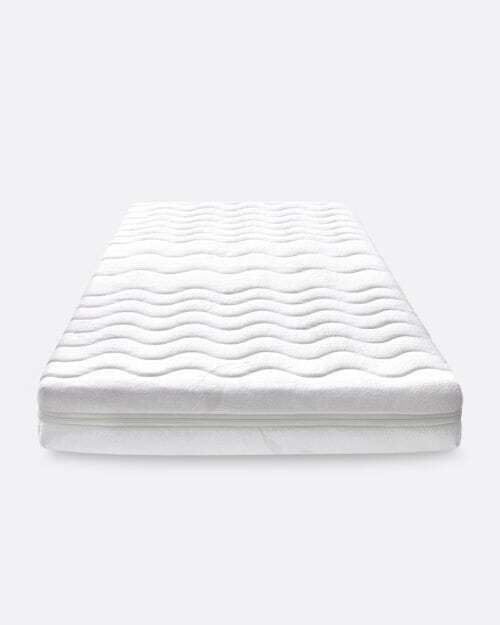 Hypo-allergenic Aloe Vera cover with 3-side zipper is washable in 60° helping to keep the mattress clean and hygienic. Our mattresses are custom made specifically for our beds. 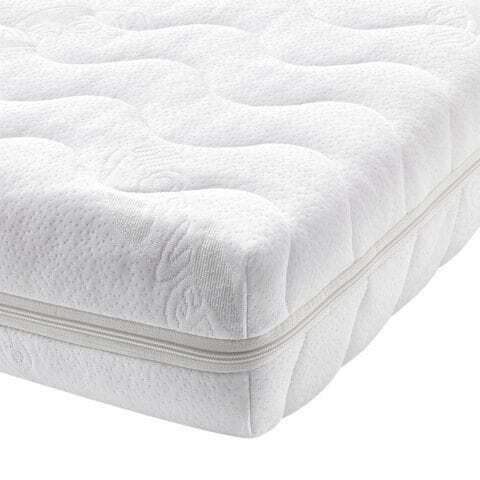 The heights of the mattresses are particularly important to follow since they are specific for each model and safety regulations. That is why the F bunk bed mattress, for example, cannot be higher than 14cm.